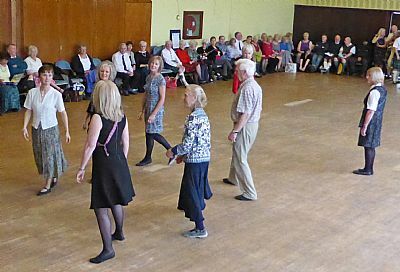 An afternoon of general dancing and informal demonstrations from various classes and Linked Groups. 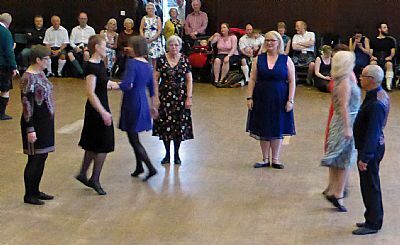 These demonstrations were wide ranging from the very young Alba Dolpins to some more mature who have only been dancing for months. 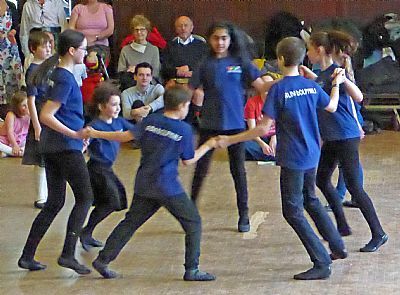 The advanced groups gave us a good flavour of graceful and confident dancing. 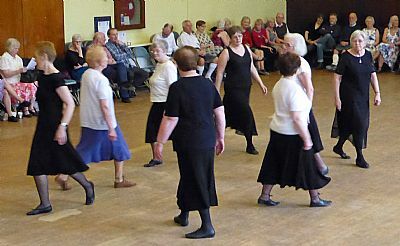 At the interval we were treated to display of Cape Breton Step dancing, thanks to Kae Sakurai and her group. It was a most enjoyable afternoon. 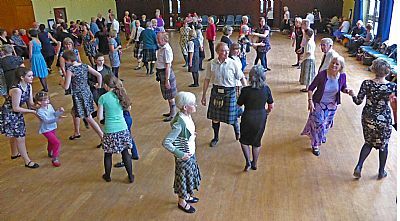 Well done to all the groups for taking part.